Stromboli (Strònguli in Sicilian) is an Italian island belonging to the archipelago of the Aeolian Islands, in Sicily. It is an active volcano belonging to the Aeolian arch. Located in the Tyrrhenian basin of the Mediterranean-western sea, the island is the northernmost of the Aeolian islands and covers an area of 12.2 km². The volcanic building is 926 m above sea level. and reaches a depth between 1300 m and 2400 m below sea level. 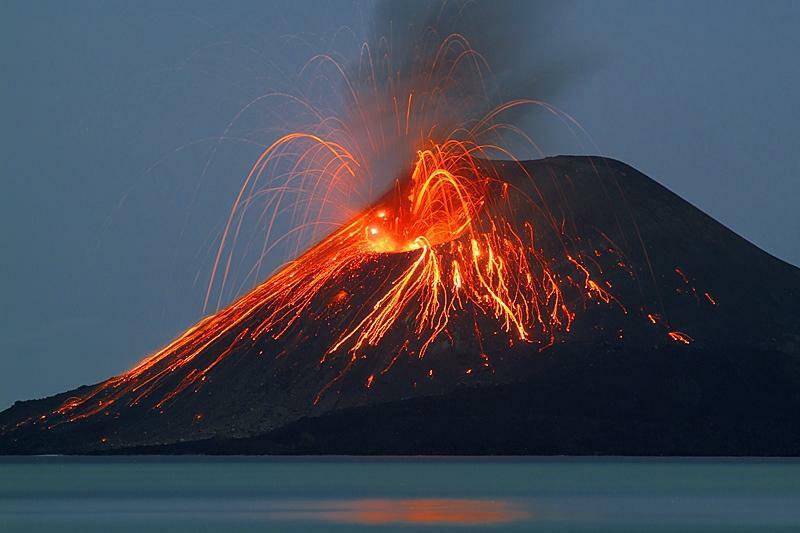 Stromboli has a persistent explosive activity and is one of the most active volcanoes in the world. A few hundred meters north-east of the island of Stromboli is the Strombolicchio neck, the remains of an ancient volcanic chimney. The islet houses a navy beacon, uninhabited and automated. Do you want to travel with your family to get to Stromboli? Do you like adventure and freedom and you want to reach the destination Stromboli with your moto ?